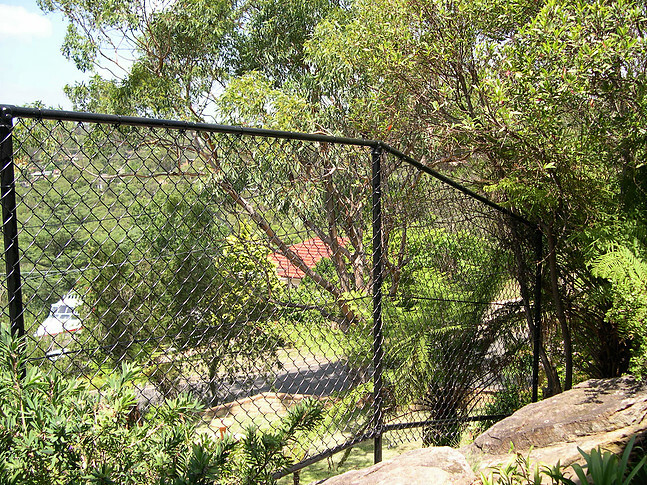 High quality Colorbond Fences across the suburbs of Brisbane and the Sunshine Coast. 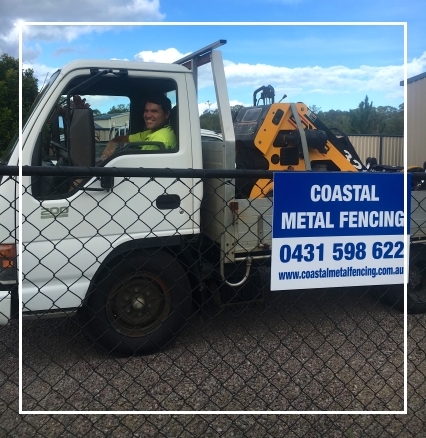 Coastal Metal Fencing installs colorbond fencing, pool fencing and chainwire fencing across Brisbane to the Sunshine Coast, such as Bribie Island, Caboolture, Palm View, Caloundra, Strathpine, Petrie and across Brisbane. 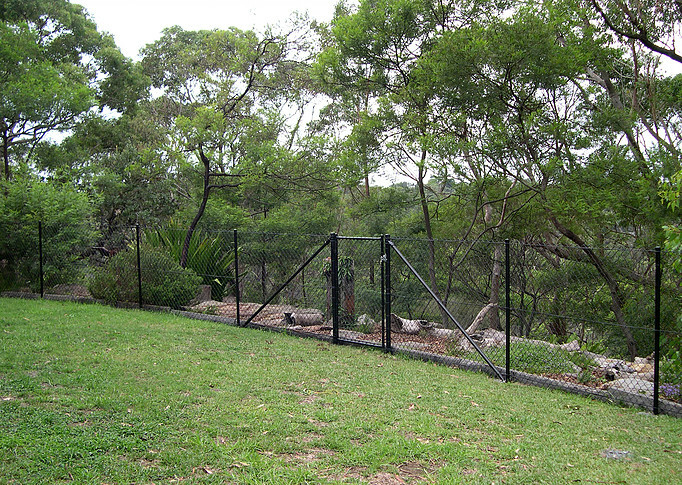 Our family owned fencing business has been operating for over twelve years in the Brisbane and Sunshine Coast Region. 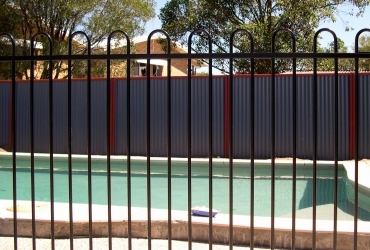 Coastal Metal Fencing installs high quality colorbond, pool and chainwire fencing, as well as chainwire security cages and commercial chainwire fencing. Ashley Endermann (owner/manager) does all the quotes and is known for his approachable and professional manner. Our team has been trained by Ashley over several years and he ensures that the fencing work is of the highest quality. Unlike other fencing companies the manager, Ashley, is on site during fencing installation to ensure high standards and to maintain a good relationship with the customer. The majority of our work comes from customer referrals so we do not have to invest in any advertising. 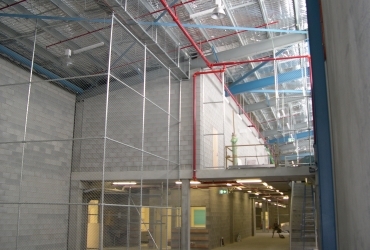 Coastal Metal Fencing is one of the major fencing companies in Brisbane that construct security paritions or cages and security fencing for commercial and government services. 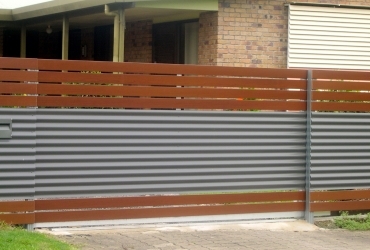 Why Choose Coastal Metal Fencing? 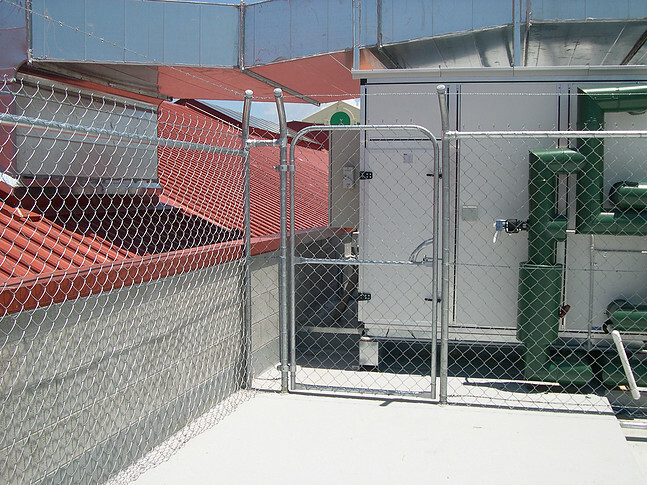 The manager of the company does every quote and is on site to manage the job with trained fencing employees. All questions from the customer go straight to the one manager/owner (Ashley Endermann). 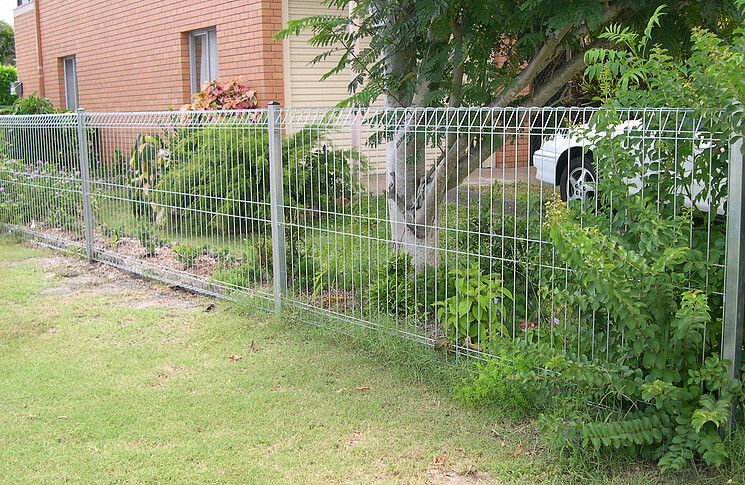 The majority of Fencing work comes from customers referring our business to friends and family. People remember the professionalism and good rapport. Examples of previous work or references are readily available. 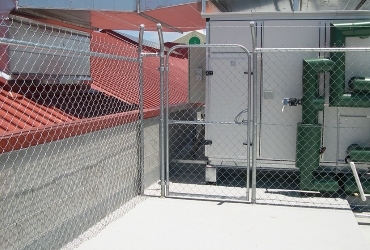 Coastal Metal Fencing is competitively priced to repair fences, install all kinds of residential metal fencing and has extensive experience with large commercial security fencing and security cages.